You might say, we are all on our own, personal wine journey. You may discover wine at a young age, or not start appreciating it until you are aged as fine as one. Whatever time you choose to enjoy wine more completely, you are likely in search of the best way to fully appreciated the complexities of both the process of making wine, and the end product. Learning how to properly taste wine can launch you into a category above the average wine tourist, as you will begin to accurately assess quality and build your taste memory and profile of wine varietals, vintages and regions. Developing a mature sense of taste for wine comes from simply drinking and contemplating many wines. 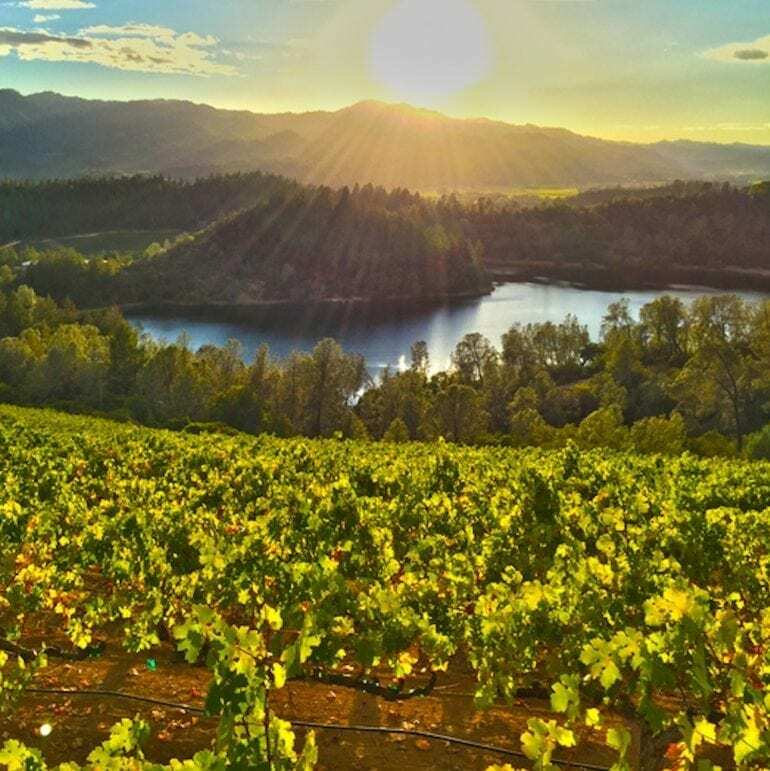 Luckily, the Napa Valley is the perfect place to exercise your taste buds and taste wines not only from this region, but from around the world. At Priority Wine Pass, we partner with wineries that pride themselves on educating the public in the most fun and relaxing ways possible. Here are our suggestions for wineries and wine bars that will boost your palette to the next level. Learn how to articulate your taste preferences, along with where and how these flavors originate. This unique experience will give you a deeper understanding of why wines produced and grown with precise specifications produce a consistent flavor and allow you to feel more confident in future blind tastings. Understanding the unique characteristics of wine only comes with contemplation. What better space to contemplate than gathering quietly at the top of a mountain and tasting wines from not one, but countless, vintages. 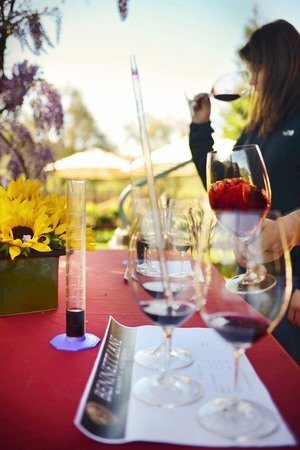 Experience an in-depth sensory evaluation of several varietals of wine and better understand what techniques are administered in growing to produce an exceptional wine. How do you most effectively develop your sense of taste for wine? Drink. A lot. Of wine. What better place to enjoy wines from a variety of vineyards and regions in one stop, than a wine bar. 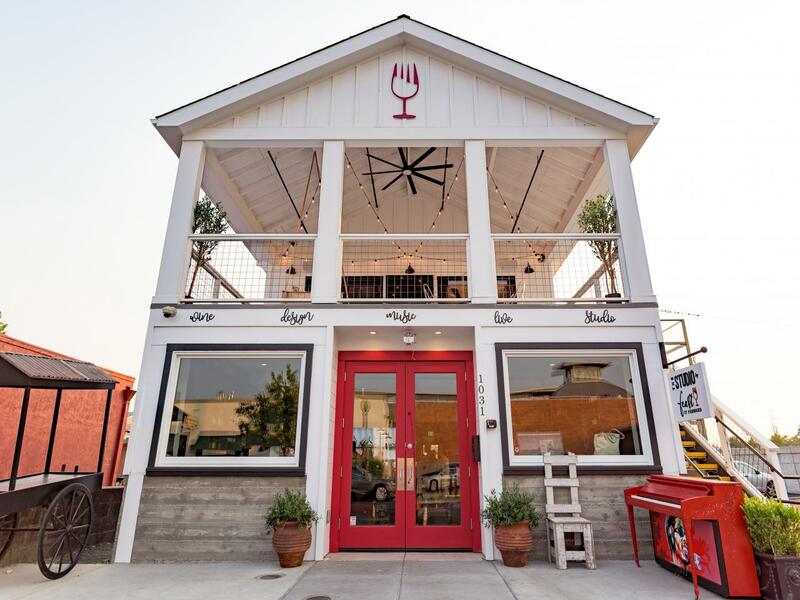 Feast It Forward features 18 wineries on their list and offer several choices of tasting experiences for you to begin your wine tasting education.